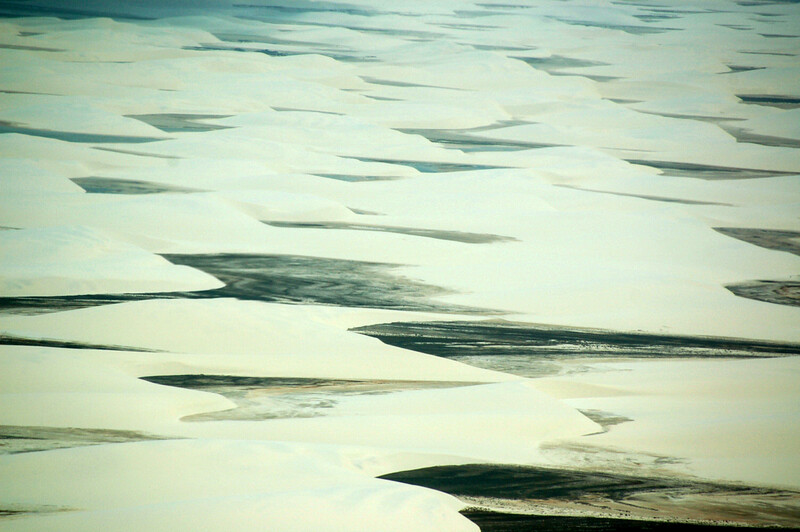 Took this picture in the middle of the blue lagoon in Lençois maranhenses , Brazil. Encontrei com estas crianças nadando numa lagoa. Estavam felizes e brincando. E o que mais importava ? I met this kids swimming in the lagoon. They were happy playing. Whats more important so ?